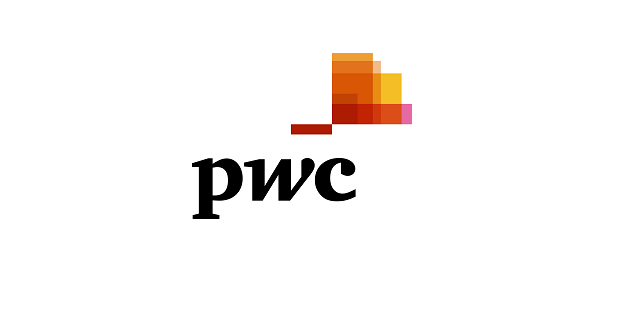 PwC provides industry focused Assurance, Tax, Legal and Business Consulting services to build public trust and enhance value for our clients and our stakeholders. More than 236,000 people in 158 countries across our network share their thinking, experience, and solutions to develop fresh perspectives and practical advice. As a Manager in our Technology department of Advisory Line of Services, you will have the opportunity to develop your career and contribute to the shape of our future business, working with our top-tier clients. You will be playing an important role in the success of the Technology team, specializing in the design, development, integration and delivery of functional and industry solutions and processes for clients based on existing packages or custom-built systems. Network with existing and prospective clients, cooperate internally within PwC (locally, regionally and globally). Ability to manage teams, both core and client’s. Please submit your application on-line by applying to Technology (SAP) Manager vacancy #21755WD published on our Career section at www.pwc.com/az. Application deadline is 30 October 2018.